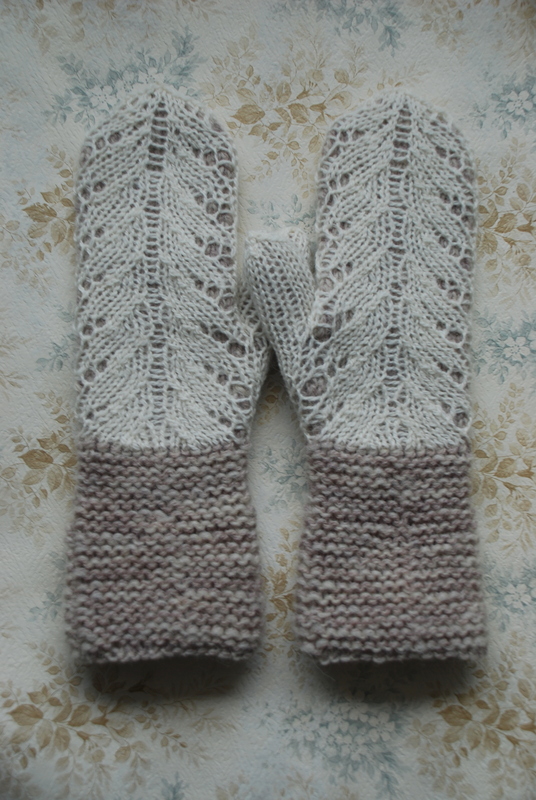 If you are interested please send me e-mail and i will knit your Hilda mittens by order. 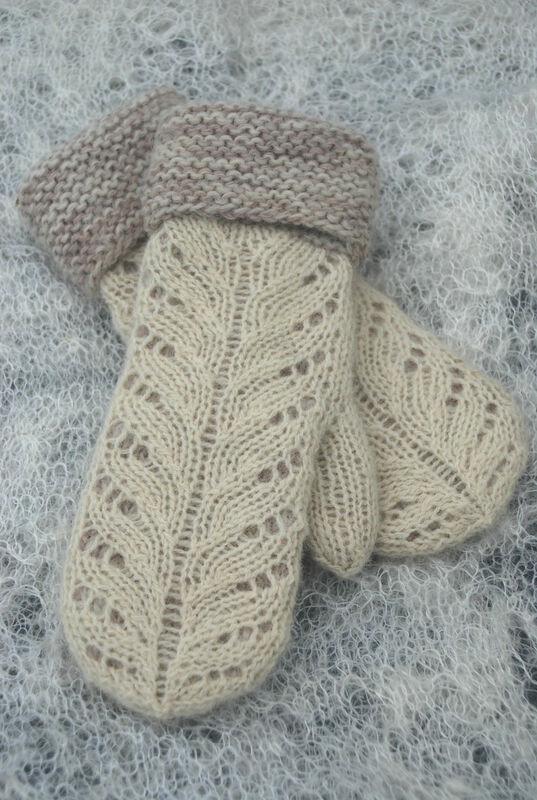 Is this pattern available for purchase? 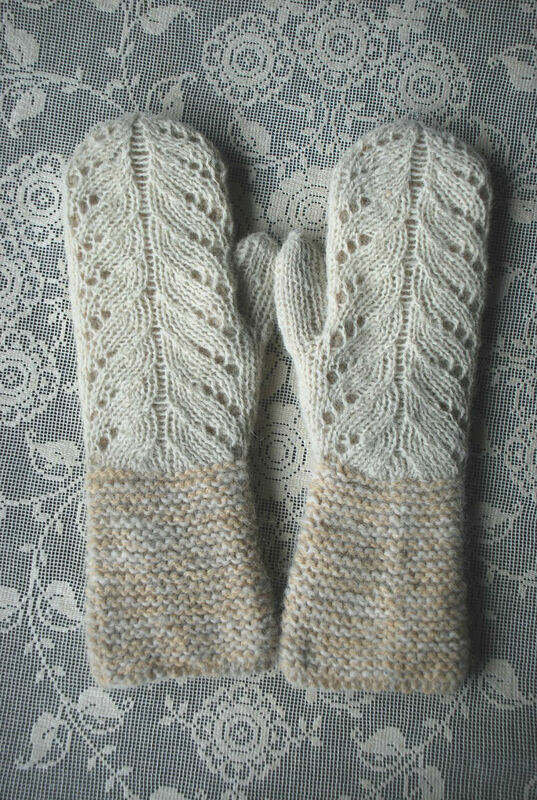 I’d love to make myself a pair! 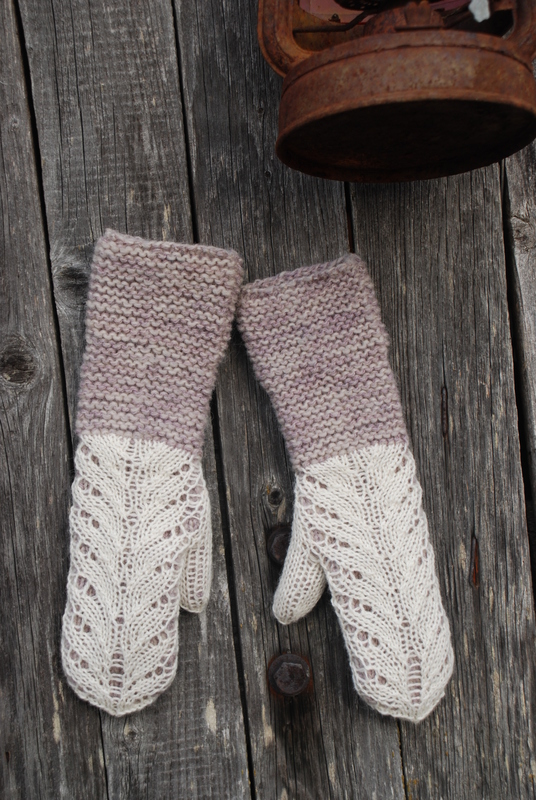 Gorgeous mittens. 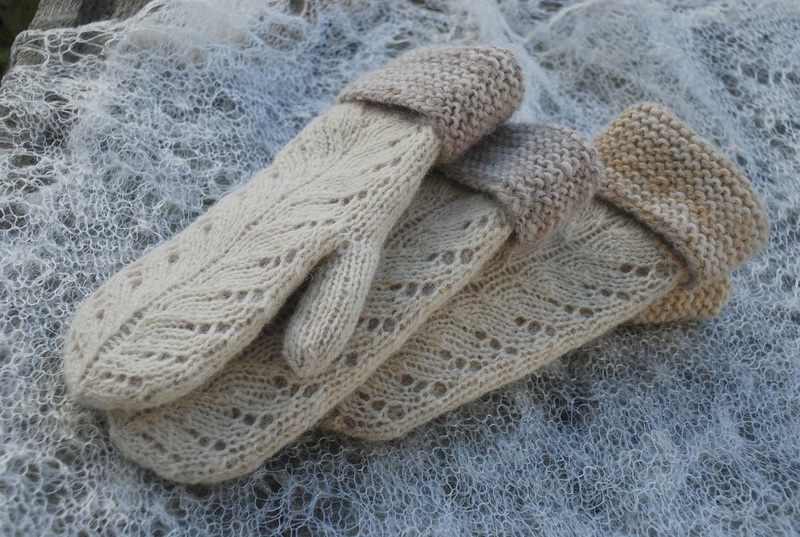 What a peaty, they are amazingly beautiful! 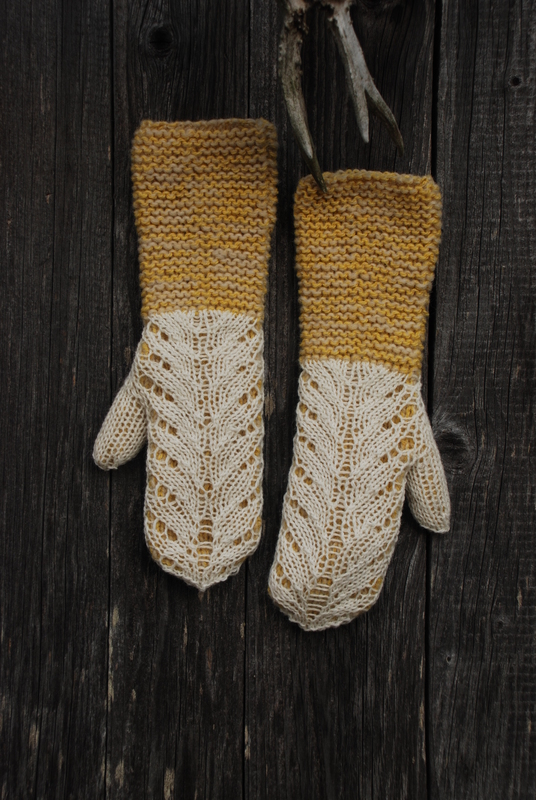 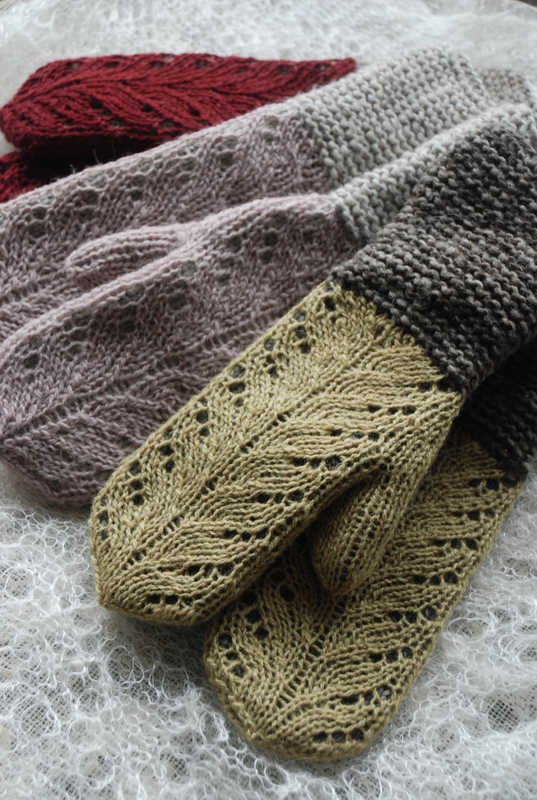 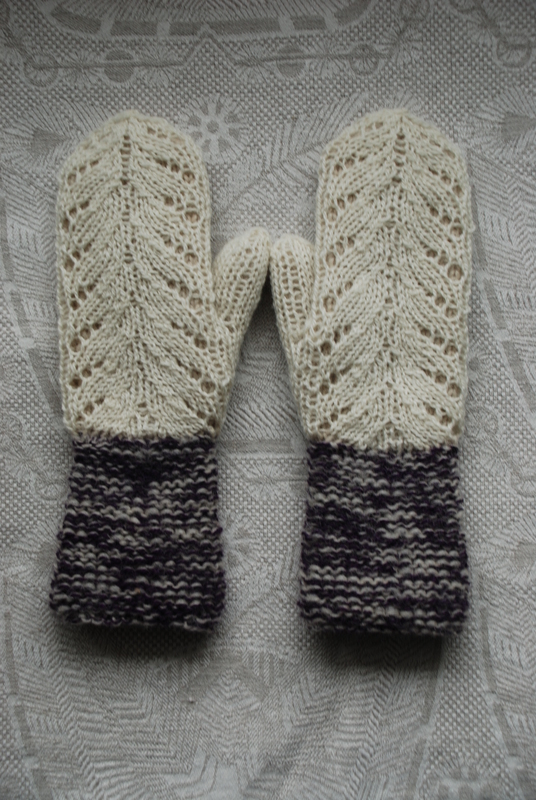 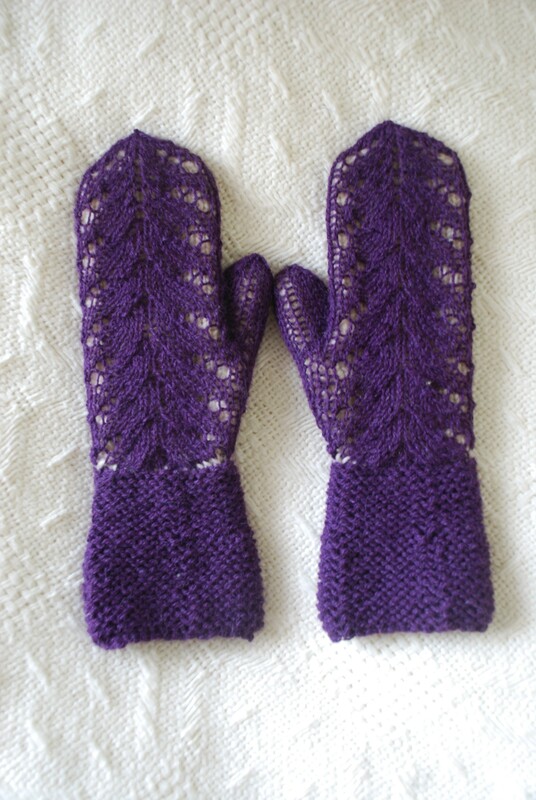 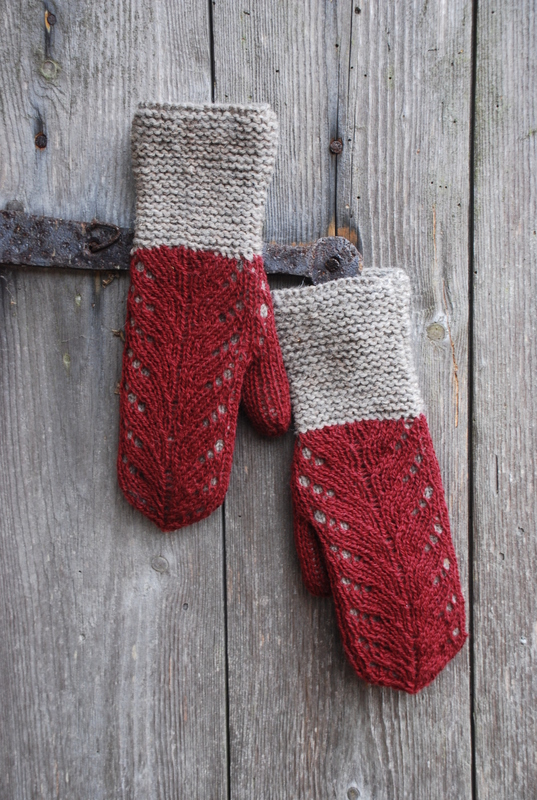 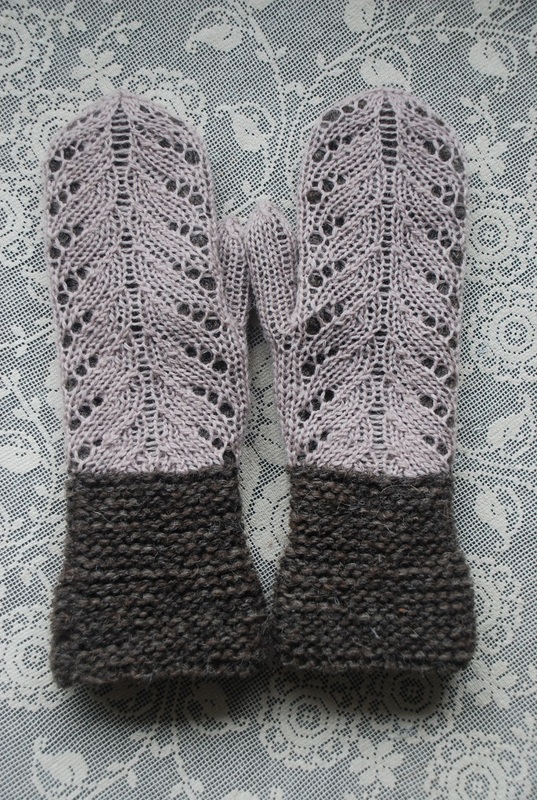 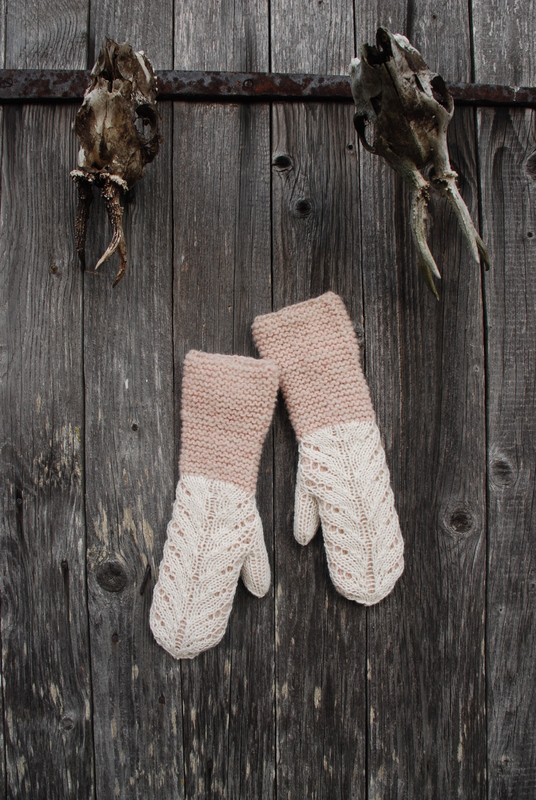 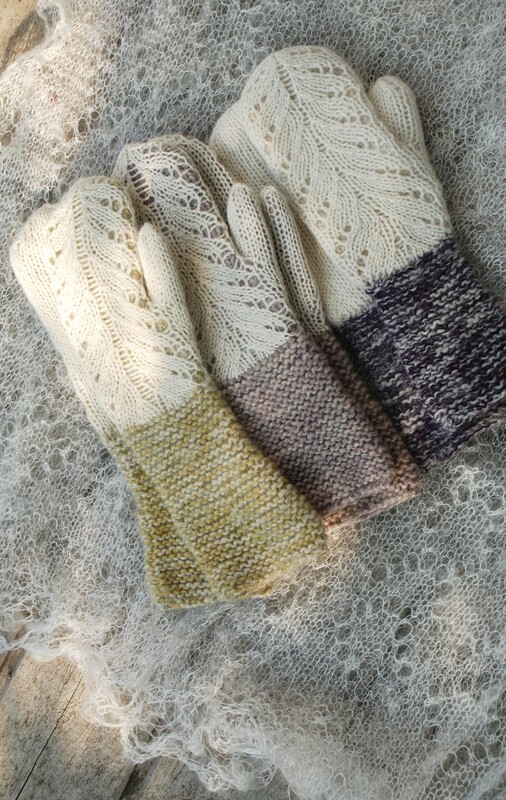 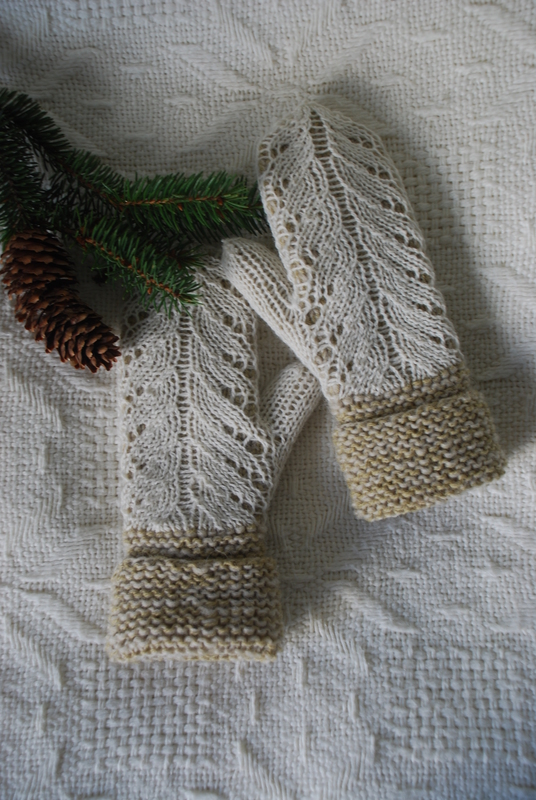 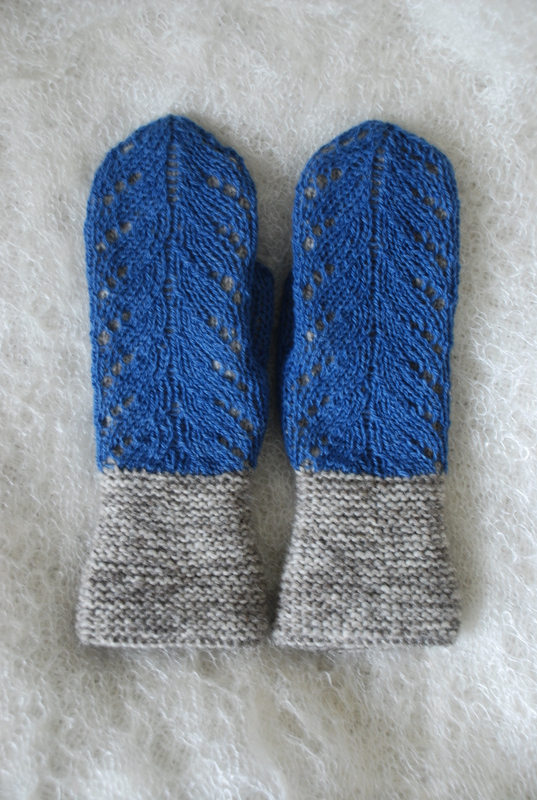 Please, please, please publish a pattern for these wonderful mittens. 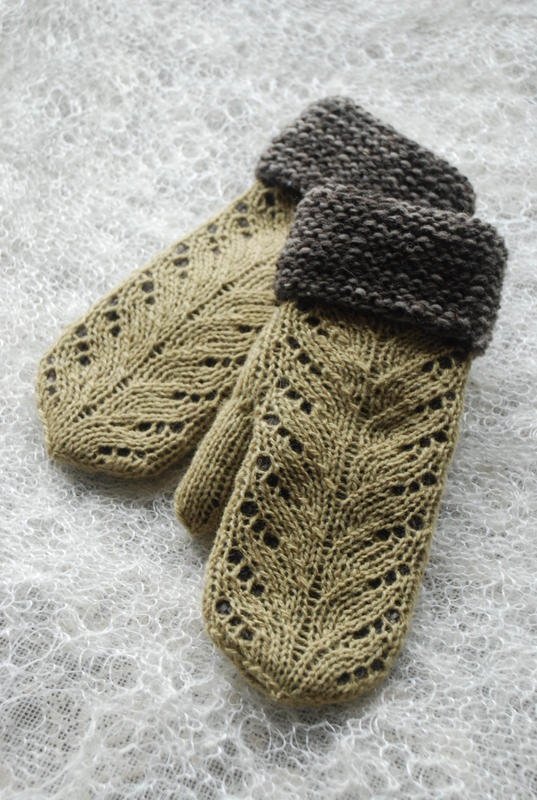 I`m dying to knit them! 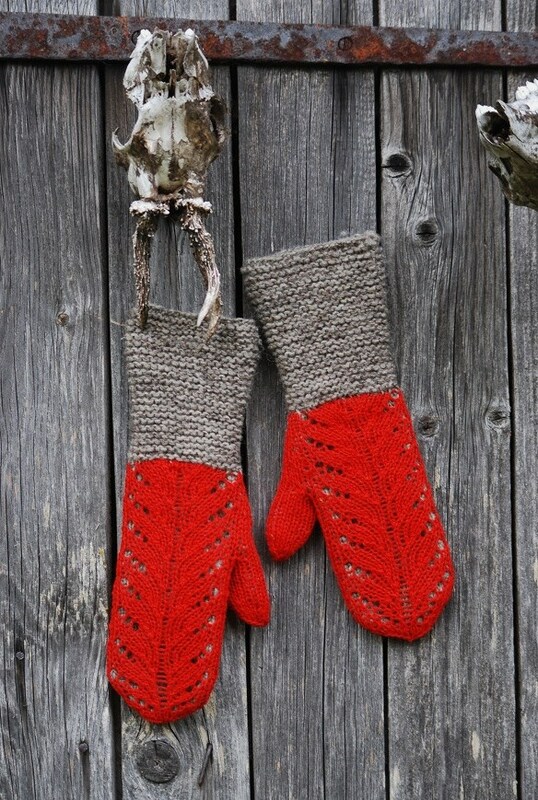 Hi Stine. 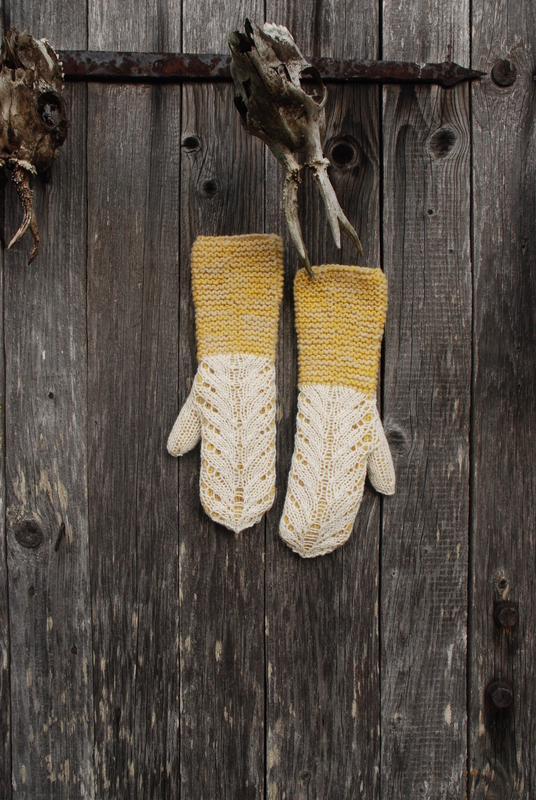 I will, i promice – actually im on the half way. 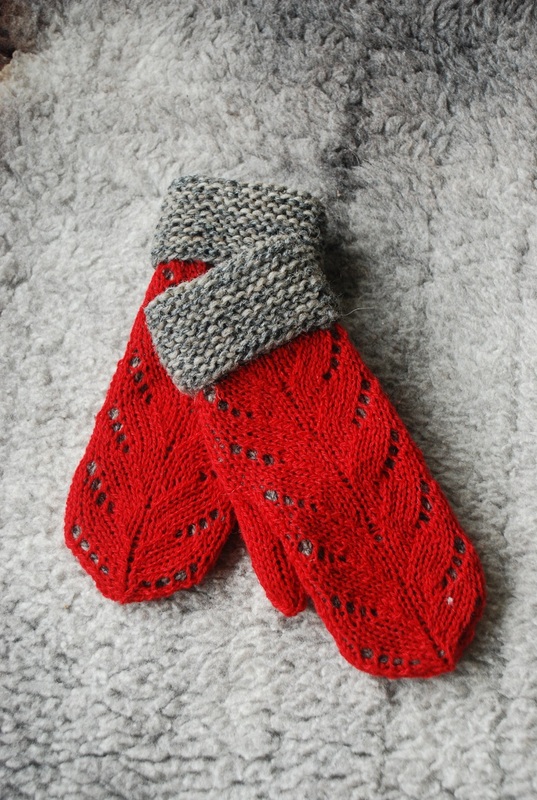 Just so busy at work those days and all my knittingprojects must wait their time..
Lovely mittens! 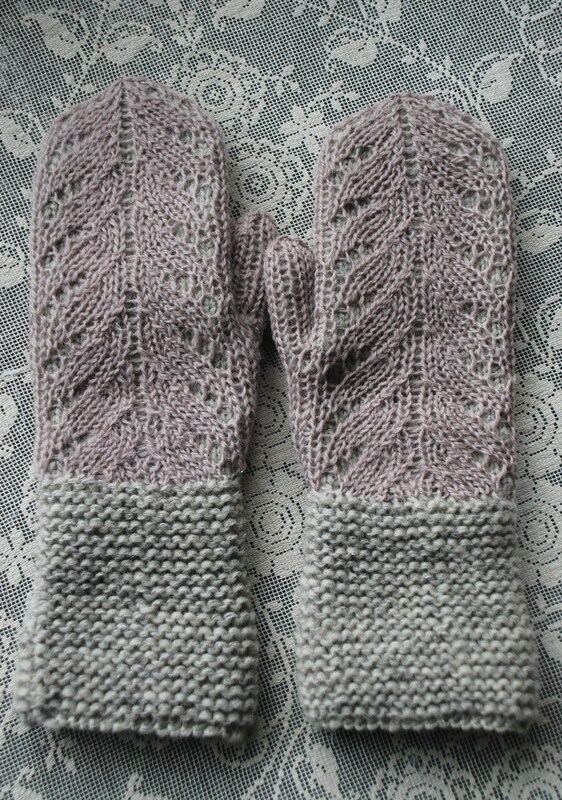 Would love to buy the pattern when it comes available.